There is an old African proverb which says 'It takes a village to raise a child', and the same can be said about top level sport - it takes a team to enable Sophie and the horses to perform at their very best. There are so many people who have helped Sophie and influenced her life and career since the beginning, and she wants to say a heartfelt thank you to every one of them! Angela Weiss is a grand prix dressage rider and trainer and has been Sophie’s coach since the end of 2004, providing the training, expertise and support to enable Sophie to develop to the rider and coach she is today. Originally an event rider, Angela turned to dressage after winning the Horse & Hound Search for a Star competition in 1986. One of the assessors was top dressage rider and trainer Ferdi Eilberg, with whom she has trained ever since. Angela was the British Dressage Para-Equestrian Director from 2007 to 2013 and has been a squad coach to the World Class Podium Potential para-equestrian dressage squad since 2005 and the BEF's Excel Programme. The image shows Angela and Sophie sharing the realisation of individual gold medal success at the Rio Olympics! Sophie's parents Mervyn and Nicola have supported her from the very beginning, giving many opportunities when she was younger to find something she was good at. They encouraged her ambition to be the best in the world and brother Luke and grandmother Valerie Woolford are also part of Team Wells. Jackie and Neil Walker have been so supportive and Sophie is incredibly grateful and honoured for being allowed to ride their horse, Pinocchio (Noki) to many championship medals, including London 2012. They have travelled around the world to watch and support the pair and have a share in young horse Gladstone. An owner since 2013, Sophie is very grateful for the belief and support of Charlotte Hogg, who brought gorgeous Jorge (C Fatal Attraction) into her life. This was an amazing opportunity to bring on another young horse behind Valerius, and Jorge has proved himself a worthy team mate to Reece and Noki. Andy Milner is a master saddler and owner of S Milner & Son saddlery and workshop. He has helped fit Sophie's horses' saddles since 2010 and custom made all the bridlework and reins since 2012. Sophie and Andy have developed the looped reins over several years through trial and error finding out what works the best. Mark Connole has been Sophie's only farrier since her first pony in 1997 when he qualified from his apprenticeship with Master Farrier Stuart Spence. In his downtime he competes at motocross and finds the balance of competition helps him rise to the challenges of working with horses across all disciplines. Maxine Poole is an equine sports massage therapist and has worked with Sophie's horses since 2010 when she first moved to Angela's yard, and treats them all every two weeks, dealing with any muscular tensions that occur during training. Maxine competes successfully in show jumping on her own horses. 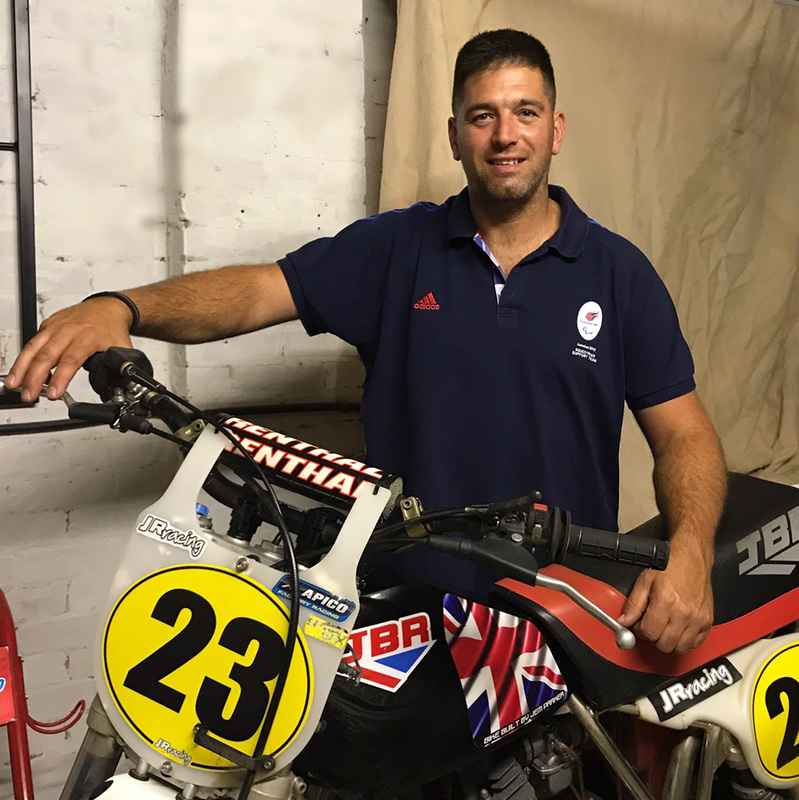 Lewis Coppin has ridden since childhood and his hobby became his career with a degree in Equine Sports Coaching from Bishop Burton College. 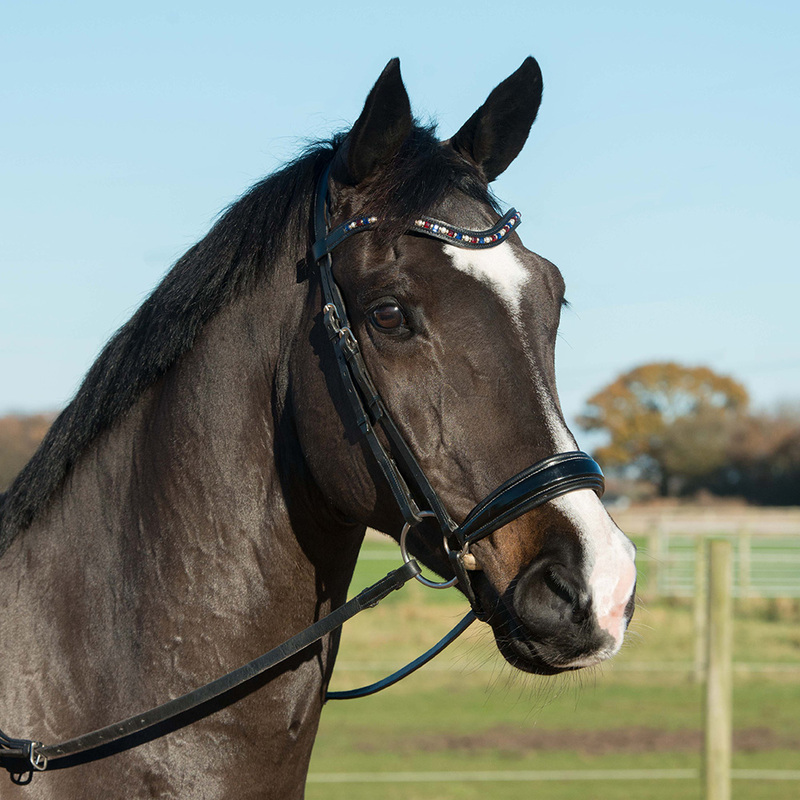 Dressage and eventing are now his favourite aspects of equine sport and he is honoured to be part of Sophie’s team where he can continue learning and transfer his skills to his own horse at home. Victor Henigan is the Director of The Riverside Clinic and is registered with the General Osteopathic Council (GOsC). Victor has lectured and practised extensively and started working with dressage riders a few years ago. He has worked with Sophie since she had a bad fall in 2007 and also treats other able and para athletes. As a member of Team GBR, Sophie is part of the UK Sport Lottery funded Equestrian World Class Programme, which supports a pathway to success for eventing, jumping, dressage and para dressage athletes. Its mission is to identify talent, maximise potential and deliver success through Podium Potential Pathway, Podium Potential and Podium.